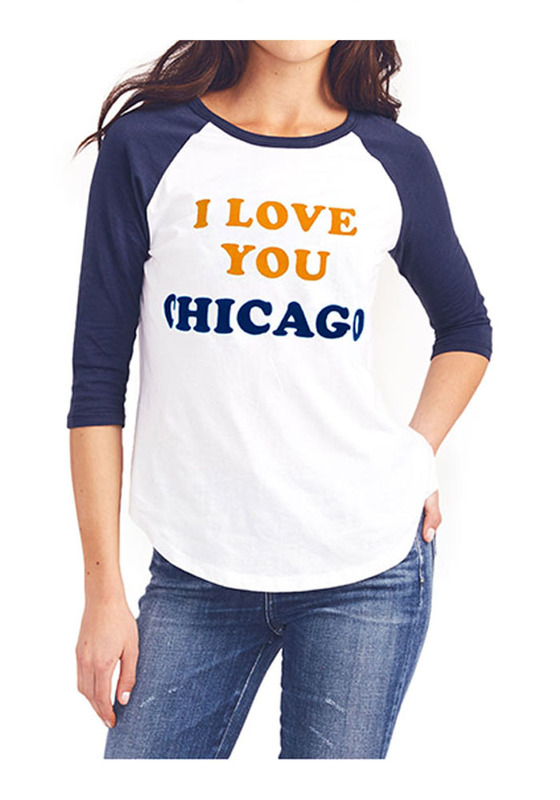 Display your Chicago Bears spirit in this Chicago Bears White T-Shirt! 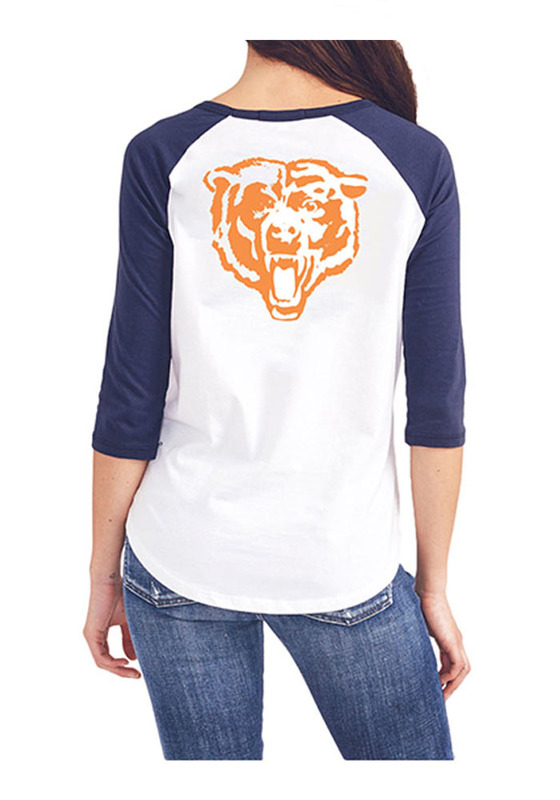 Featuring a flock and water based team graphic on center front and center back; contrasting sleeve, this Chicago Bears Long Sleeve Crew is a must-have for any fan. Go Bears!